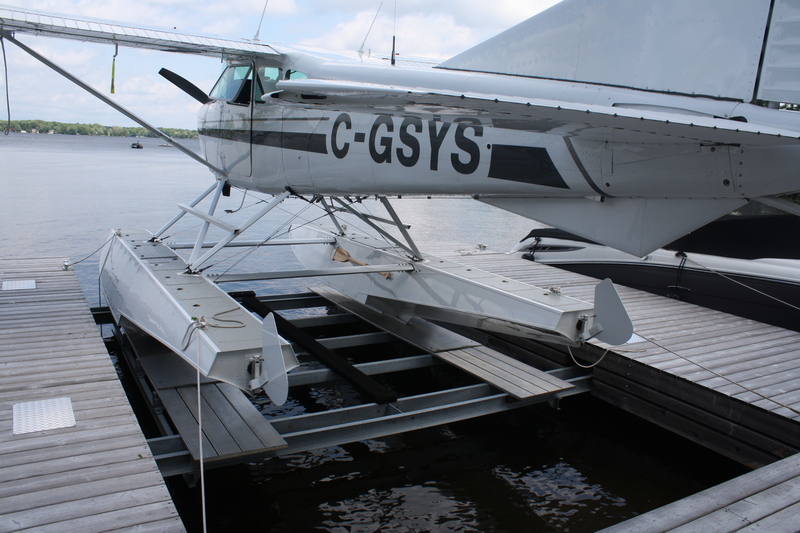 A unique design that finally allows you to have a Wet Slip Lift without the overhead beams that are normally associated with this type of lift. 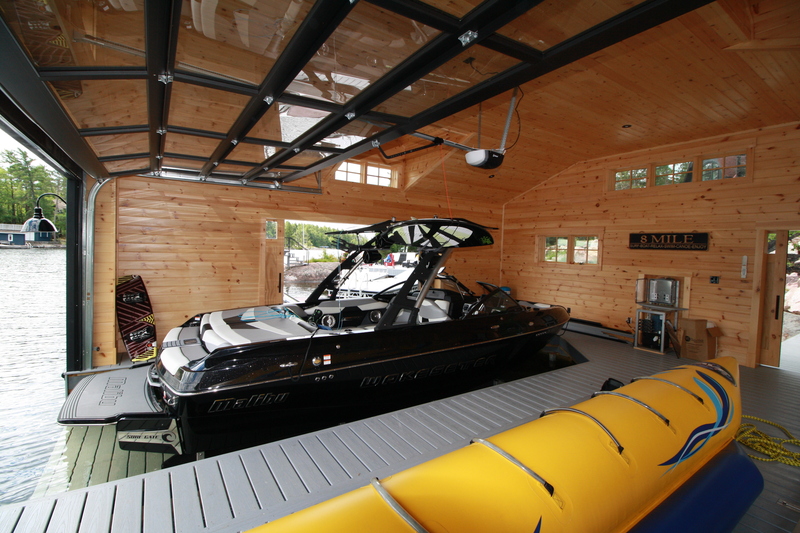 This new style of boat lift gives you a clear unobstructed view around the deck when the boat is in the down position. 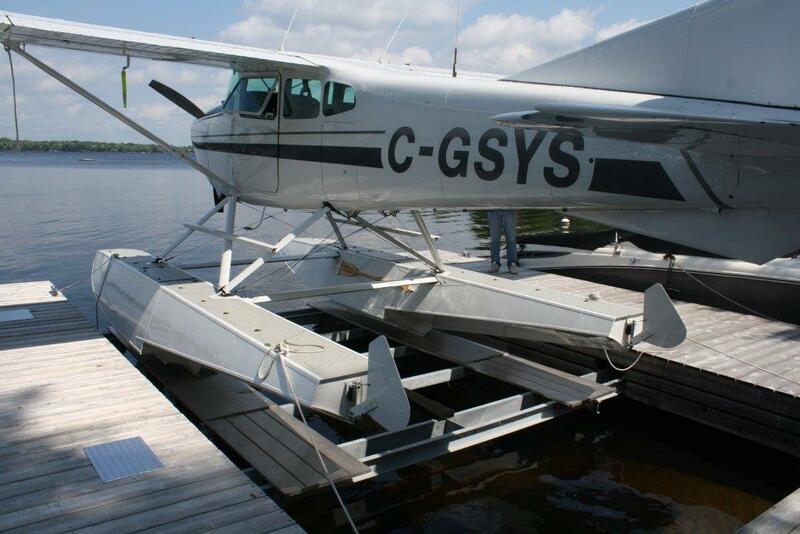 This new design should be incorporated into the initial design and fabrication of your permanent dock, boathouse or boat port. 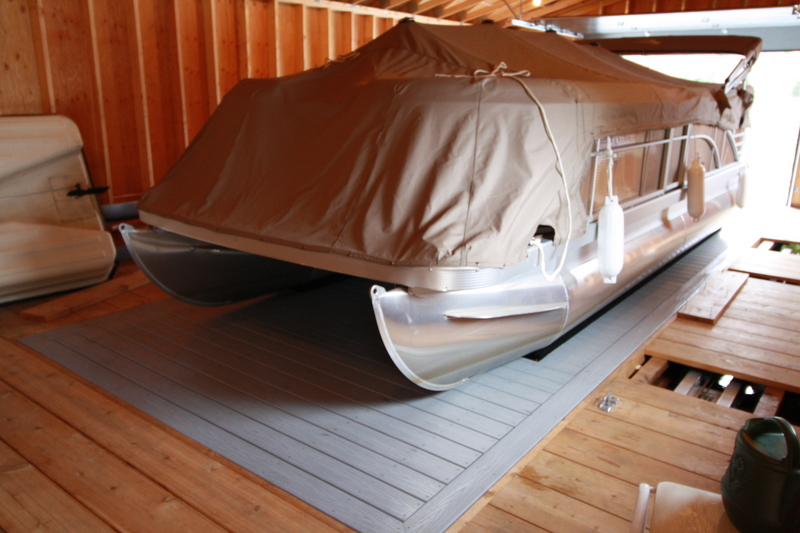 We can if necessary retro fit it on some existing permanent steel docks and boathouses. 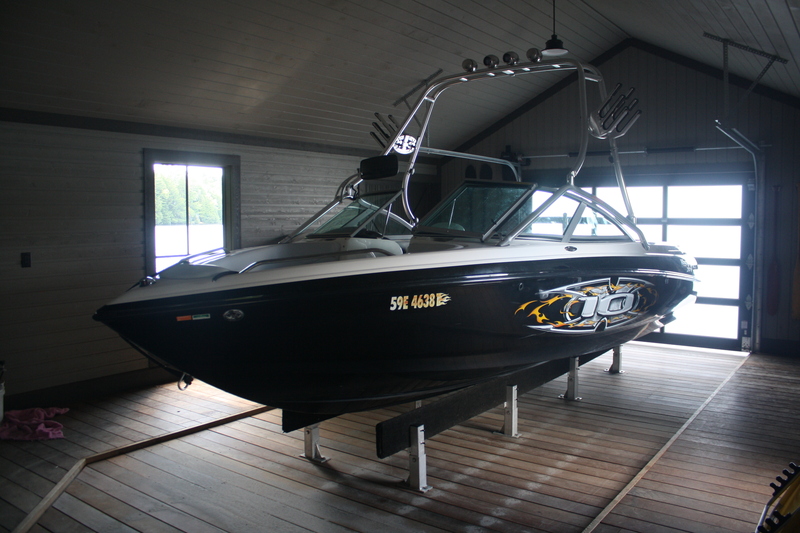 This type of lift can be designed to handle boats ranging from PWC’s up to 12,000 lbs.